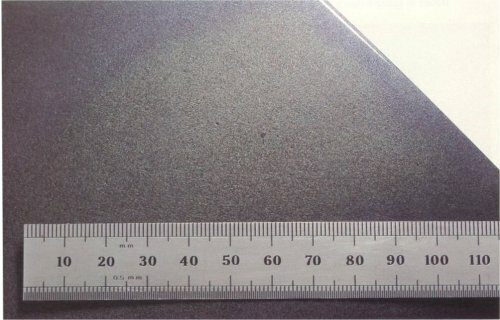 Yellowing of the surface corresponding to areas of filler in the substrate. Excess quantities of peroxide used in the filler. Use a feed machine for mixing filler, or take care to calculate and measure peroxide quantities accurately. Rub down the affected area to the surface of the filler, seal with isolator or epoxy primer and repaint.